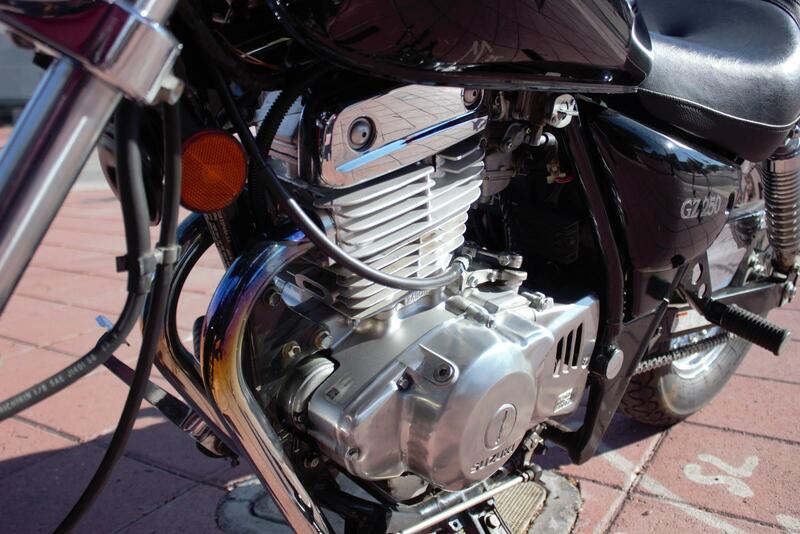 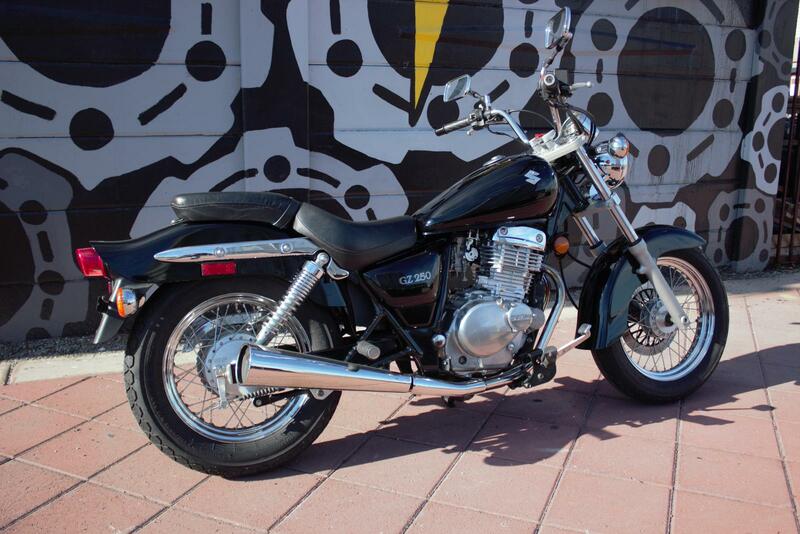 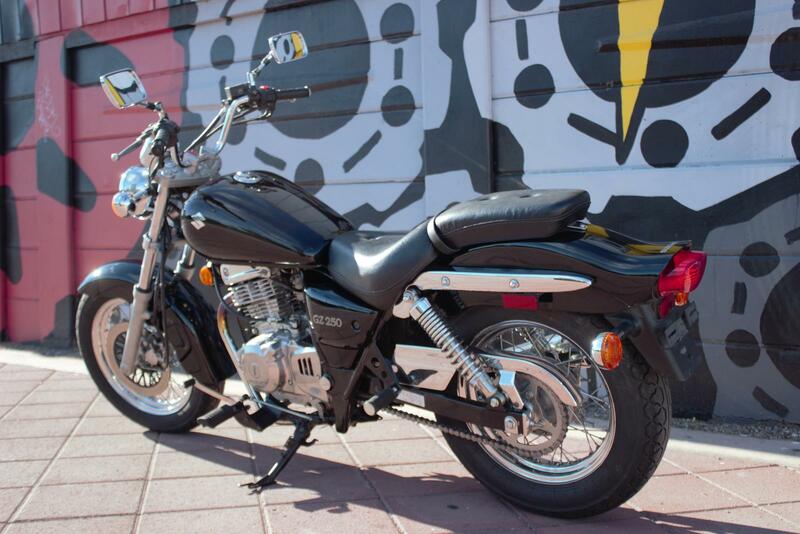 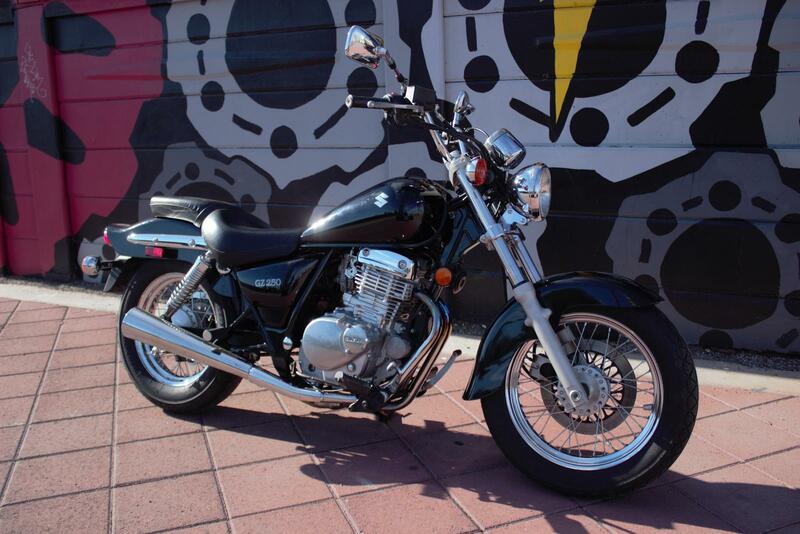 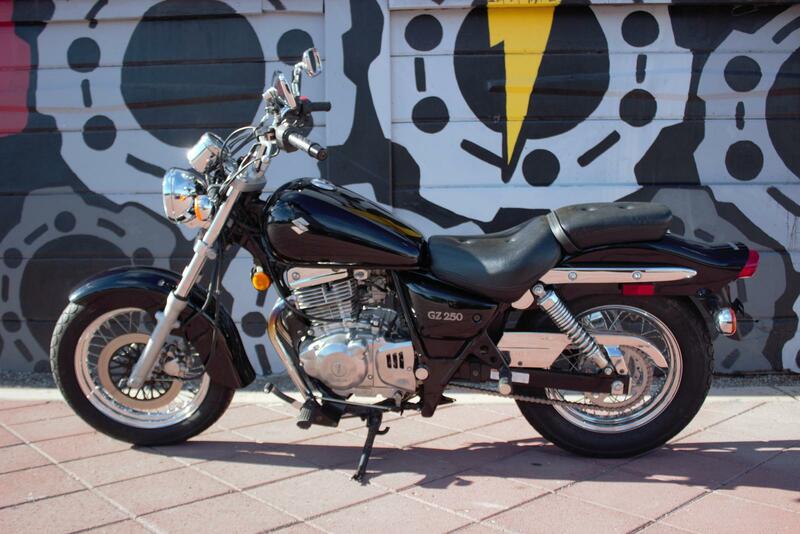 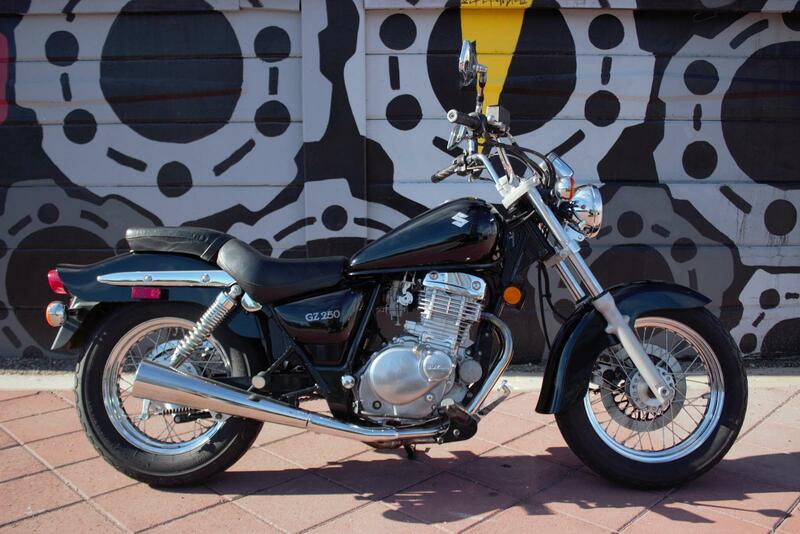 2006 Suzuki GZ250 in great condition. 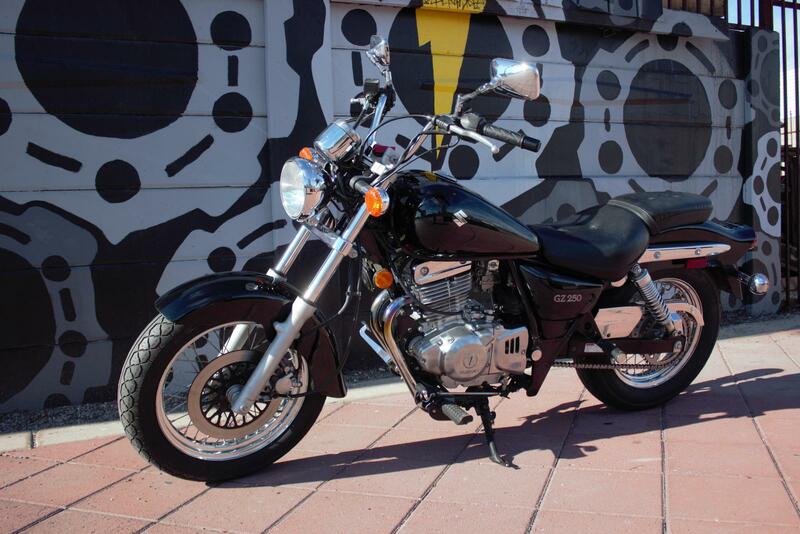 Perfect starter bike. 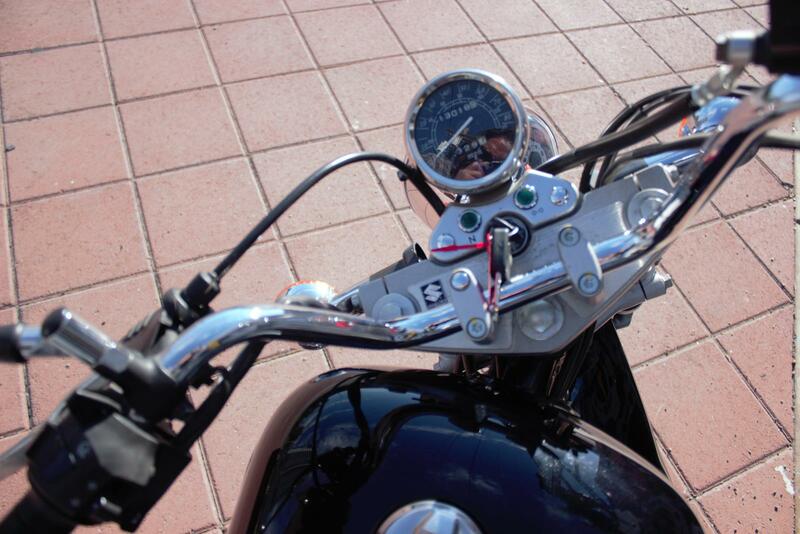 Light and low and easy to reach controls.